Some types of gutter are infact the exactly the same product, but are known by different names. For example all seamless guttering is made from aluminium hence you get the name “seamless aluminium guttering”. If theres anything your unsure of or what to know whats most suitable for your property please contact us and we will be happy to answer any questions you may have. You can also find tips and latest articles in our guttering blog. We can produce Guttering in any RAL colour. 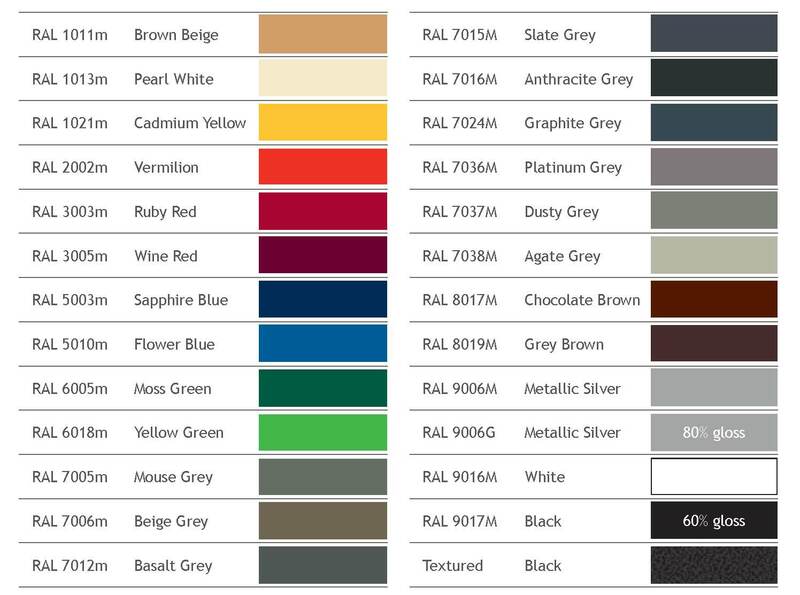 The most popular colours you can view below.